Mock-ups are used to design items that will be materialized after the entire design planning process has been done. The creation of these items and materials greatly vary on the processes that are listed down and has been implemented in the mock-up design procedures. Mostly, mock-ups show the expected finished output that an entity will use for a variety of functions and purposes. 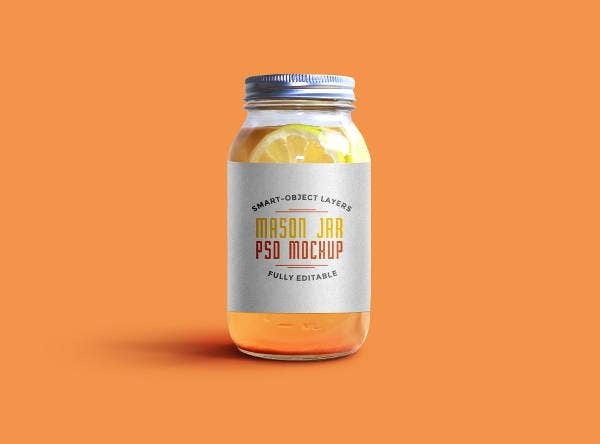 An item where a mock-up is very useful is a jar. 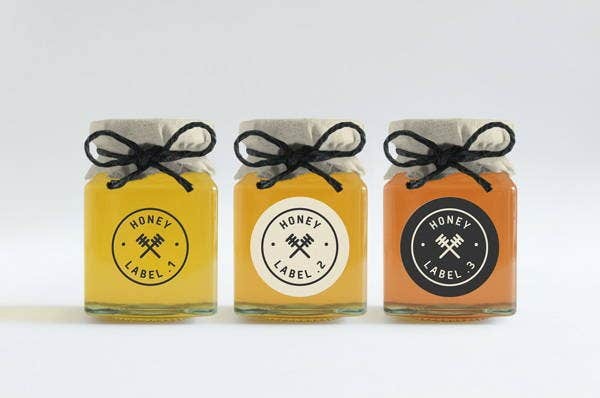 There are different jars that provide many kinds of usages to the people who will purchase them. There are jars that are used to store food, jars used to hold a variety of items, and other jars that are used to be display items for interiors. 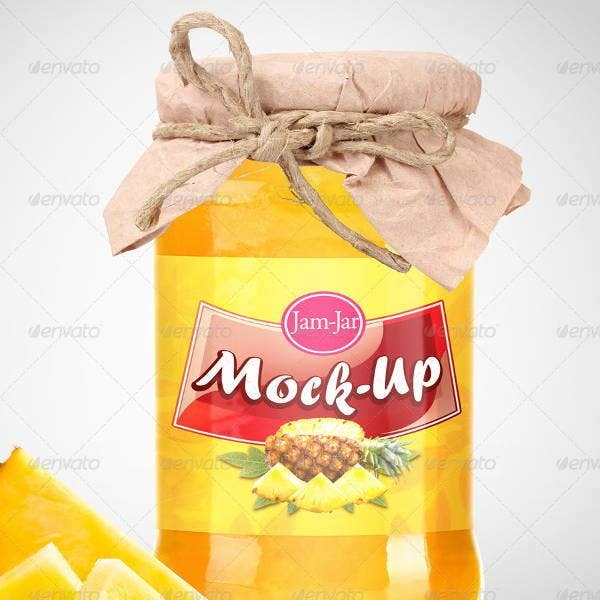 We can give you samples of jar mock-ups and other templates of mock-up designs for your references. Assure that you are aware of the purpose that the jar will be used for. 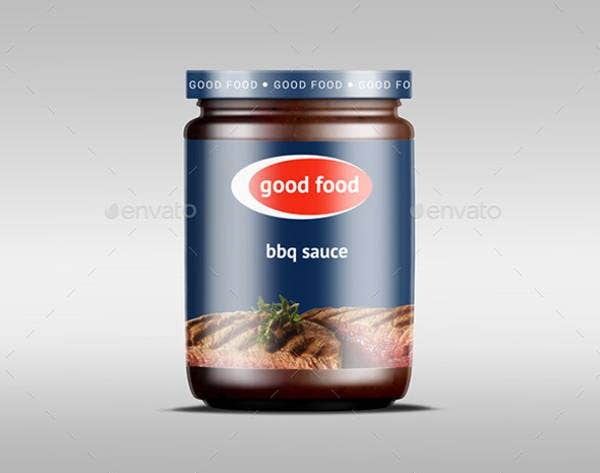 It is very important that the design of the jar is appropriate for its usage so that the design will not only be appealing but also usable and practical. Identify the proper size that the jar should be at. Again, this will depend on the usage of the jar and the reason why the jar has to be made. It is essential for a jar to fit the item that will be placed in it so the size of a specific jar should truly be considered. Know the type of jar that you want to create. You can use glass jars, plastic jars, colored jars, and other types of jars whichever is applicable to the reason on why the particular jar has to be made. Take note of the overall shape of your jar. 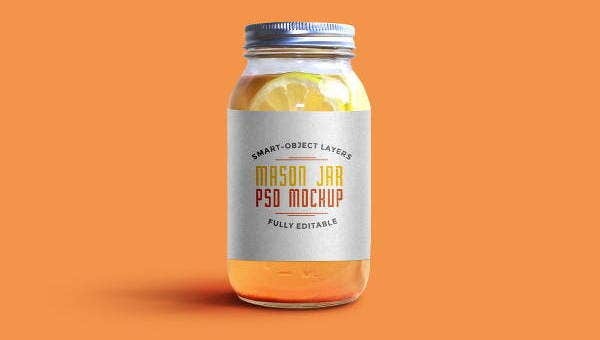 Since there are a variety of jars usable in different instances, be aware of the shape of the jar that you want to create. There are jars that are circular and/or rectangular. 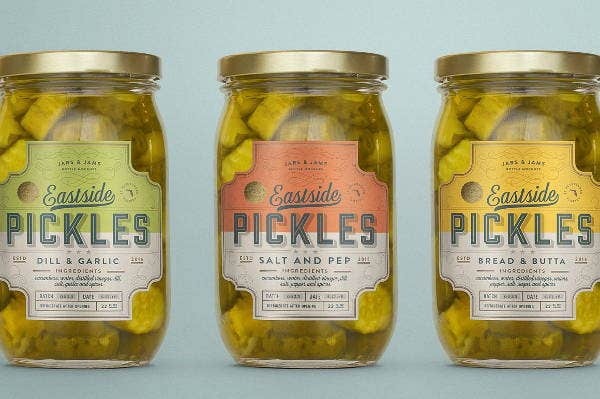 There are also jars that have special shapes. These shapes also play a role in the functions and overall design of a specific jar. 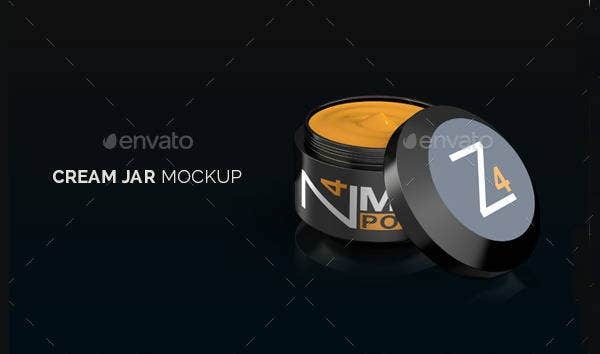 Aside from our jar mock-ups, our jar packaging mock-ups are also available for download. 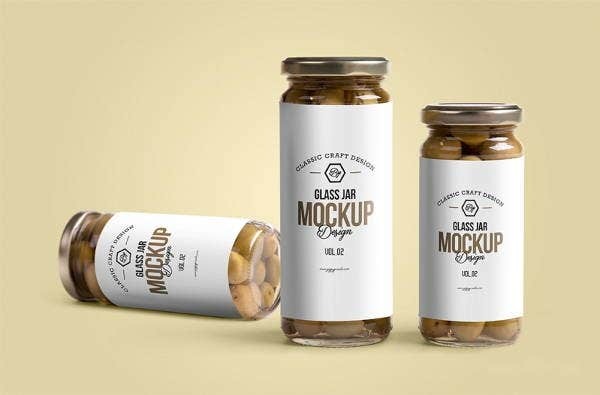 Glass jar mock-ups and mason jar mock-ups are commonly used to know the proper design to be applied in jars that are usable in serving beverages. Moreover, these jars can also be used as art material holders or as design materials themselves. Kitchens jars are used to create the design of the jars that will be used to store food items and ingredients. 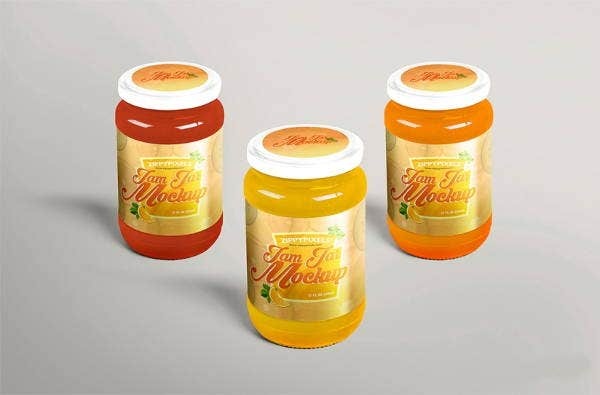 A few samples of kitchen jar mock-ups include honey jar mock-up, jam jar mock-up, and pickle jar mock-up. 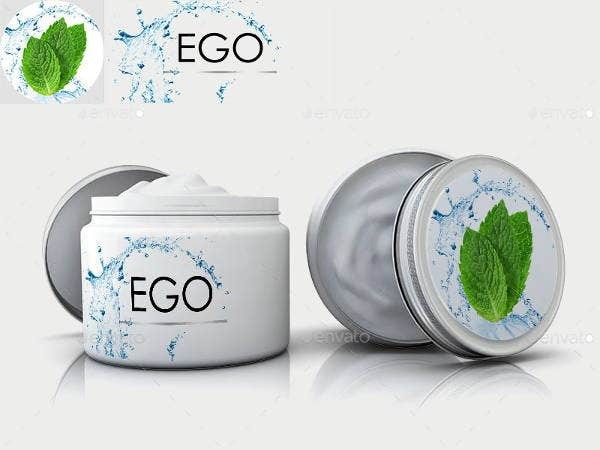 Cosmetic jar mock-ups are used by beauty and skin care brands to design the jar that they will use to contain the products that they will offer to their clients. 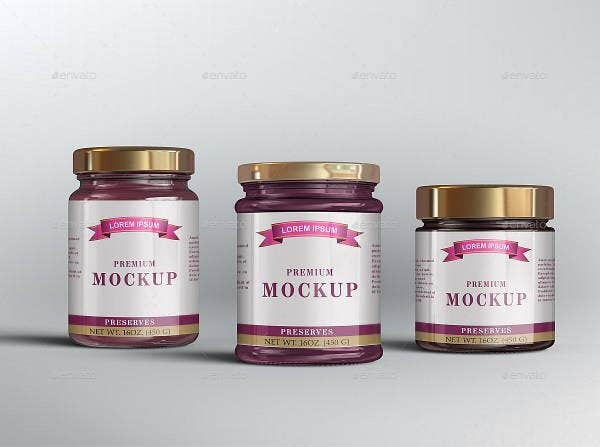 We can provide you with more samples of cosmetic jar mockups. 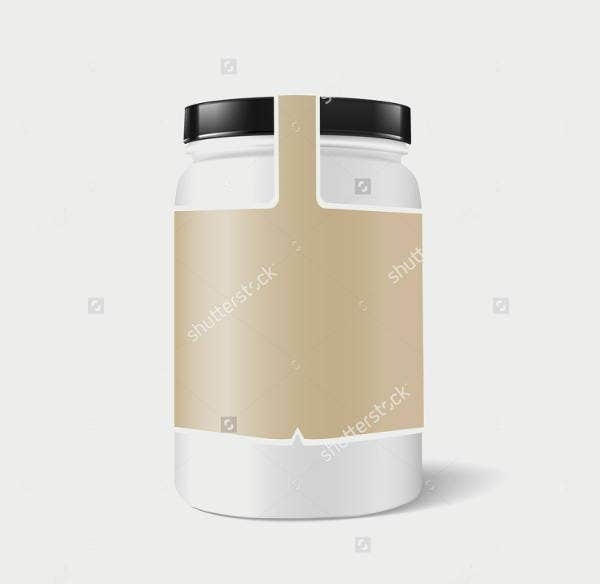 The are still a lot of jars and jar designs that need mock-ups to assure that they will be properly be made and that there is enough planning being done so that the jar products will be created based on the likeness of the entity who will use it.